Software testers are tasked with testing software for its operational capability and quality. The information gained is used to remedy potential software faults and serves to continually improve the software quality. As a software tester you will be knowledgable with a range of software tests. The internationally recognised ISTQB Certified Tester - Foundation Level (CTFL) certification attests to your comprehensive knowledge in this field. How do I obtain the ISTQB certification? 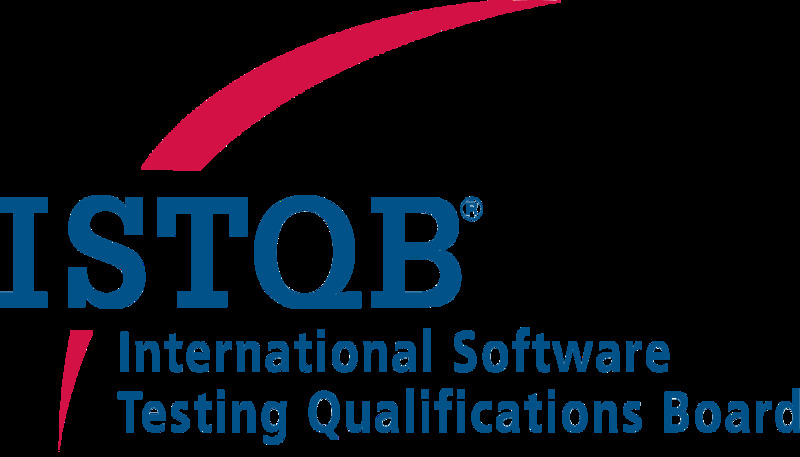 To be certified you must pass the ISTQB Certified Tester Foundation Level exam.You can prepare for the exam by attending an accredited training course for * ISTQB Certified Tester − Foundation Level; participants will have relevant content and topics clearly explained and taught to them. The syllabus covers important topics in the field of software testing, starting with the basics of software testing, testing during the software’s lifecycle and static tests, through to test design procedures, management and tools. There are no specific requirements or required pre-certifications. Programming knowledge is an advantage. ISTQB Certified Tester Foundation Level certification is relevant for all fields, e.g. in the automotive industry, in the finance sector, in medical technology, telecommunications, the public sector and many more. Requirements: There are no specific requirements or required pre-certifications. Programming knowledge is an advantage.